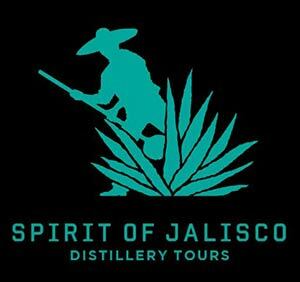 Join us for a tour and live it all: artisan Tequila distilleries, jimadors (agave farmers) harvesting the blue agave, and colonial pueblos including the town of Tequila itself! 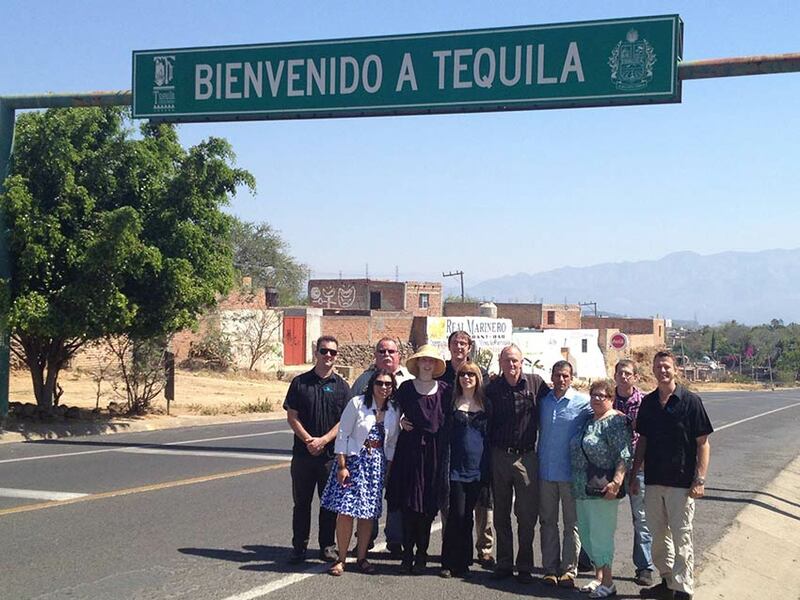 On our tours, you'll see it all: walking down cobblestone colonial streets, meeting jimadors (agave farmers), enjoying authentic Mexican cuisine and hospitality, and of course, tasting Tequila with Master Distillers and our expert guides. Expect early mornings, exquisite tastes, tons of knowledge, and the finest Tequilas available to man! After leading industry groups through Tequila country for years, during May 2nd – 5th, 2013 Spirit of Jalisco will host its first public tour of the Valley of Tequila in Jalisco, Mexico. This four day, three-night trip will take guests to some of the most celebrated distilleries in the region, including those of brands such as Fortaleza, Casa Noble, Tres Agaves, and Herradura. 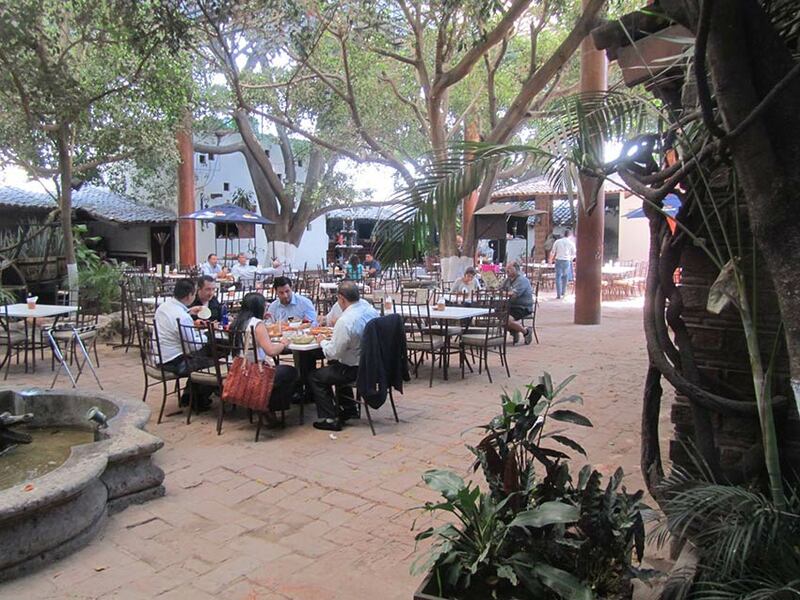 On a typical tour, guests fly into Guadalajara and spend time in the Town of Tequila where they will taste a variety of premium Tequilas produced by some of the most venerated craft distilleries in the region. 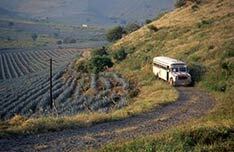 The trips will provide a truly authentic experience with walks through agave fields, conversations with jimadors (agave farmers) and Master Distillers, visits to family-operated distilleries, traditional regional cuisine - and of course - the finest Tequilas known to man. 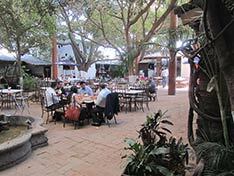 In sum, guests will taste all that the Valley of Tequila has to offer.